San Francisco is the perfect place to spend a romantic weekend. There are plenty of sights, attractions, and restaurants. They also have some of the best hotels in the United States. Here are some suggestions for a romantic weekend in San Francisco. The first stop on the itinerary is Nob Hill Spa. This is a top-rated spa that offers couple massages or champagne by the pool. After the spa, dinner at the Altovino is in order. It takes just a short cable ride to this romantic dining experience. To top off the evening, head over to Top of the Mark for cocktails. This spot offers panoramic views of the city and 100 different types of martinis. Spontaneity is always needed to keep the spark alive. For instance, try the Ferry Building crawl. The Ferry Building houses one of the largest marketplaces in San Francisco. There are multiple eateries there and you can sample from multiple vendors. So instead of sitting down at one restaurant, you have the opportunity to try different restaurants and choose from a wide variety of cuisines. Another adventure could be had in Chinatown. The tour starts at Cityview, which is considered one of the best restaurants in Chinatown. Their specialty is dim sum dumplings. After eating, head over to the Golden Gate Fortune Cookie Factory and see how your fortunes are made. It is a must to check out the nightlife of San Francisco. There are film festivals or classic movies playing at the Art Deco Castro Theater. They even have a live organist playing between films. The Mission District is the place for night clubs. This is considered the hippest part of San Francisco. There are plenty of bars to choose in this area, so this is a place that will keep you entertained into the wee hours of the morning. Trick Dog is a bar that comes highly recommended for their variety of cocktails and other beverages. A weekend would not be complete without sightseeing in San Francisco. One of the most romantic ways is to go sailing. Pier 39, Dock J offers catamaran sailing trips. 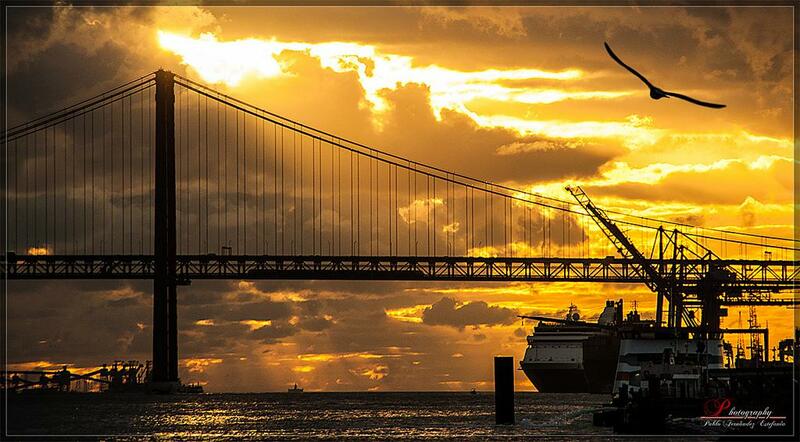 Imagine seeing the sunset on the San Francisco Bay lowering behind the Golden Gate Bridge. Another great way to see the sights is a ride in a sea plane. Seaplane Adventures offers sunset flights over the city, sipping champagne as the sun sets on the city of San Francisco. This can be quite a romantic adventure as long as your partner is not afraid to fly. The night should not end after the night clubs or romantic cruises. There are plenty of hotels to choose in San Francisco. The Inn at the Presidio or The Fairmont are both highly recommended for a weekend getaway. San Francisco is one of the most romantic cities to spend the weekend. There are so many choices for a variety of different lifestyles. When the day comes, the plans will be made, and the trip will never be forgotten.